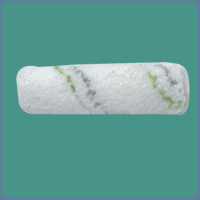 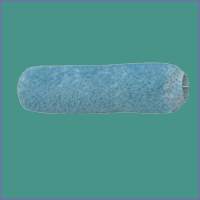 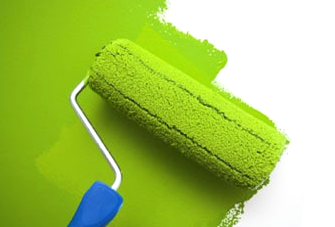 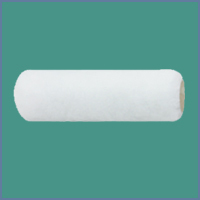 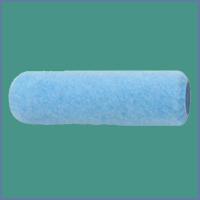 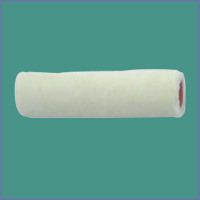 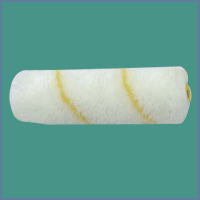 A full range of fabric rollers is offered for all types of surfaces and all types of paints. 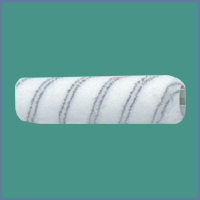 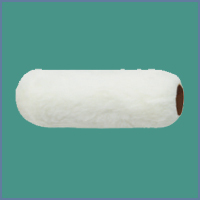 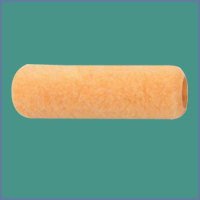 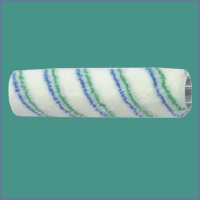 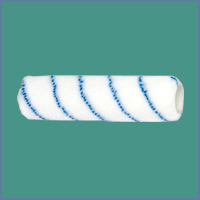 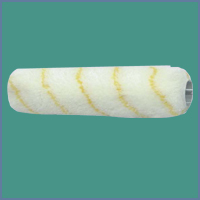 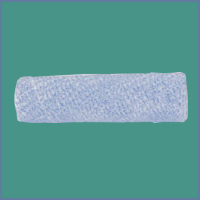 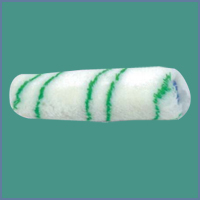 Fabric rollers have high material absorption and retention capabilities. 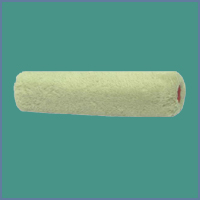 Ideal for interior & exterior the pile size vary from 4 mm in mohair / fine wool fiber is ideal for high gloss & smooth finish to 18mm pile purlon / polymide fiber which give best results on rough surfaces due to its deep penetration. 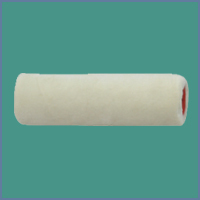 Fabric rollers come in different lenghts which vary from 100mm to 225 mm and are available in slip on type handles, nut fix handles and wire cage handles.